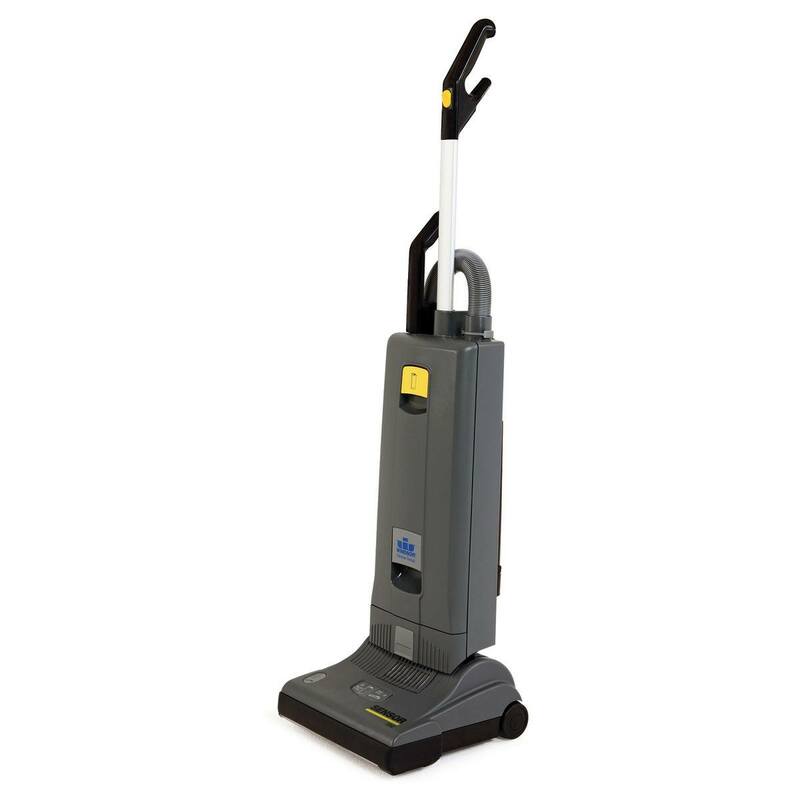 Windsor has been a mainstay of the hospitality and commercial cleaning industries for years. 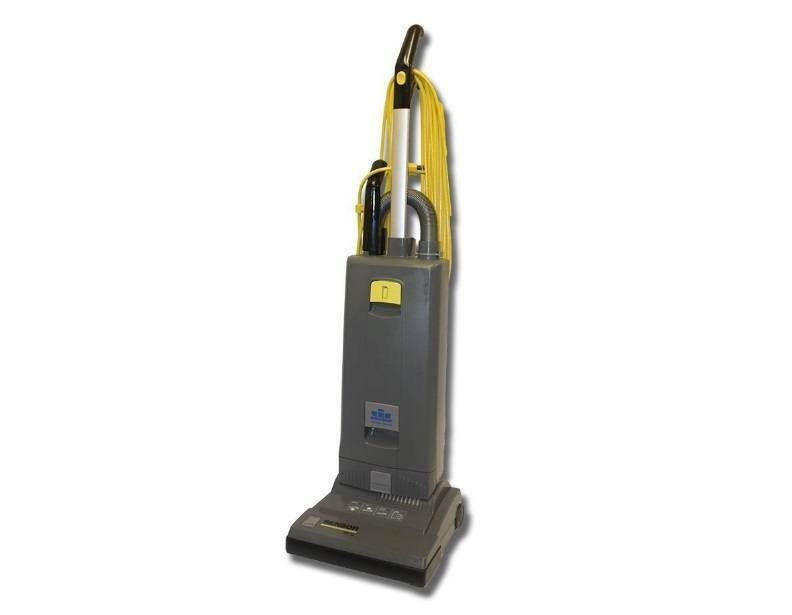 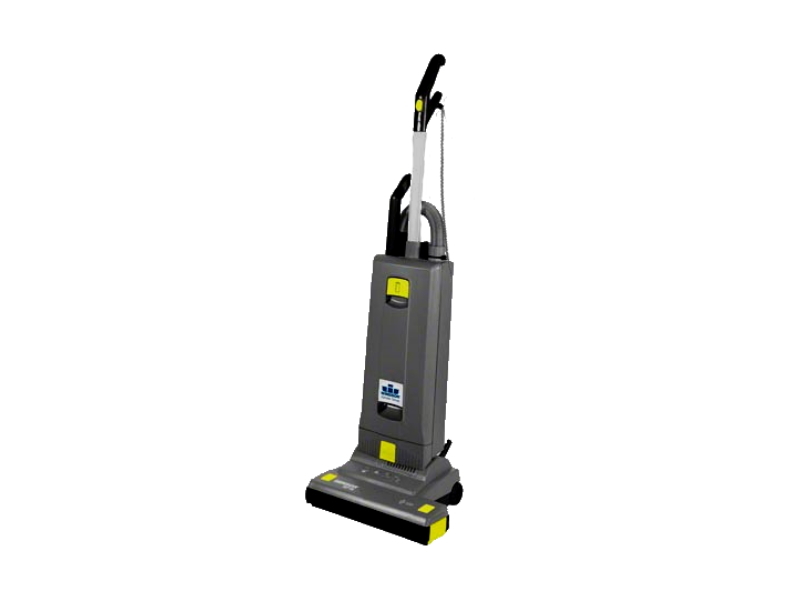 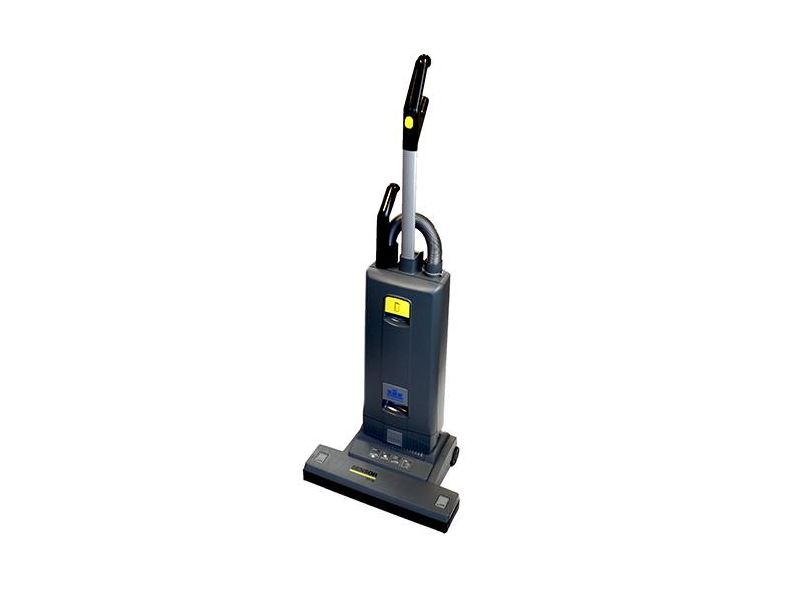 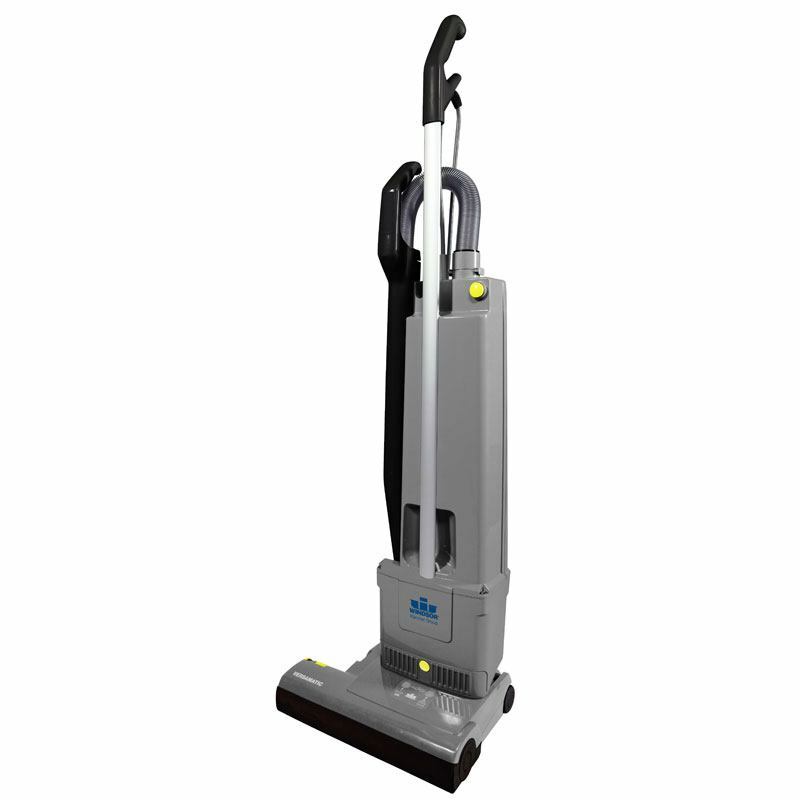 Their commercial vacuums are some of the best models available, and they offer both incredible versatility and performance. 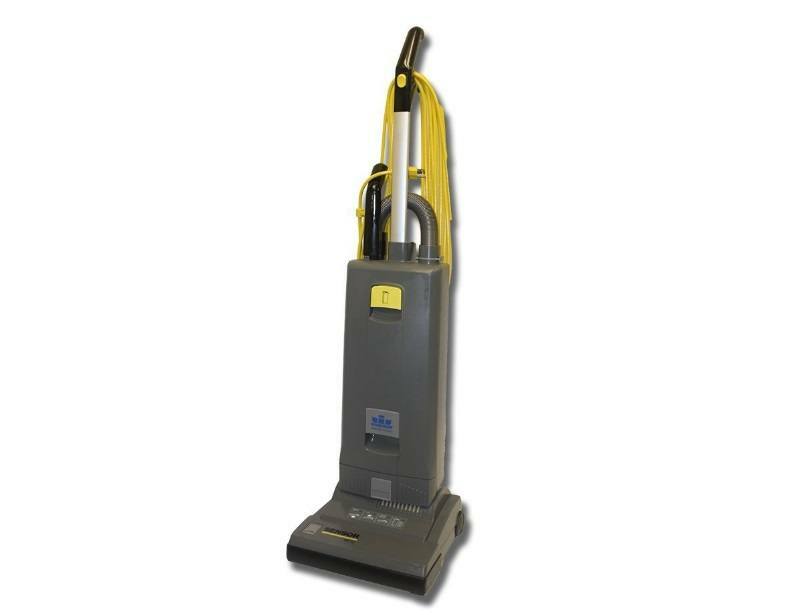 Do yourself, or your business, a favor this Cyber Monday or Black Friday by placing an order for a new vacuum today!